Winter is still upon us and that chill outside is rather uncomfortable. Though the weather may be starting to heat up in some places, sometimes all those layers and blankets still aren’t enough. If you really want to stay cozy outdoors, that you’ll need something that can truly warm up your bones throughout your body. How do you that? With a hot drink, of course! 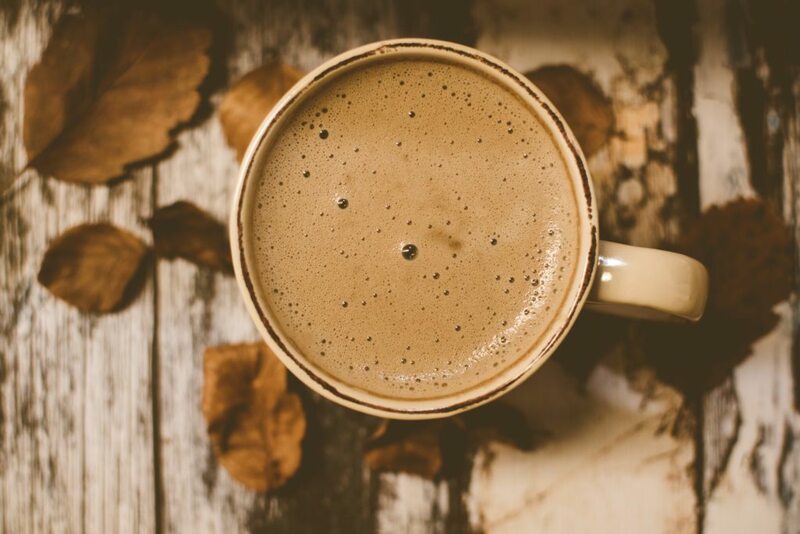 Here are some delicious campfire hot drinks to warm you up this winter. It may not be as popular on this side of the world as it is on the trails of Mt. Fuji, but that’s all the more reason to try it. After all, camping is all about trying new experiences, right? Though the name might sound fancy, these aren’t too hard to make. The powder is easy to find in any Asian supermarket. Bring some milk to heat up at the campfire, and mix it in with the powder. Add some vanilla syrup, and enjoy! Sorry, adults! This is for the kids. A nice mug of milk and honey before going to sleep in the tent is perfect for a lot of reasons. One, it tastes good. (Duh!) Two, milk has a tendency to just put kids to sleep, which will be helpful when it’s a little chilly outdoors. Lastly, it’ll keep them warm throughout the night, which is the most important thing we need to look out for when it comes to our kids and winter backcountry adventures. Boil the water and then add chai tea bags and ginger. Next, drop in the Darjeeling tea bags and simmer for 5 minutes. Lastly, add the cup of milk (or to your liking), lift up your pinky, and drink up! Ah…there’s nothing like hot chocolate or hot cocoa…whatever you prefer to call it. But, when you can add some Nutella to it, it’s even more delicious. Just make hot cocoa as your normally would. Then, add some marshmallows, hazelnuts, and a large scoop of Nutella. The good thing about hot cocoa is that it’s easy to bring a package of it along on any hike. But, if you’re going car camping, it shouldn’t be too hard to bring the other ingredients along, too.